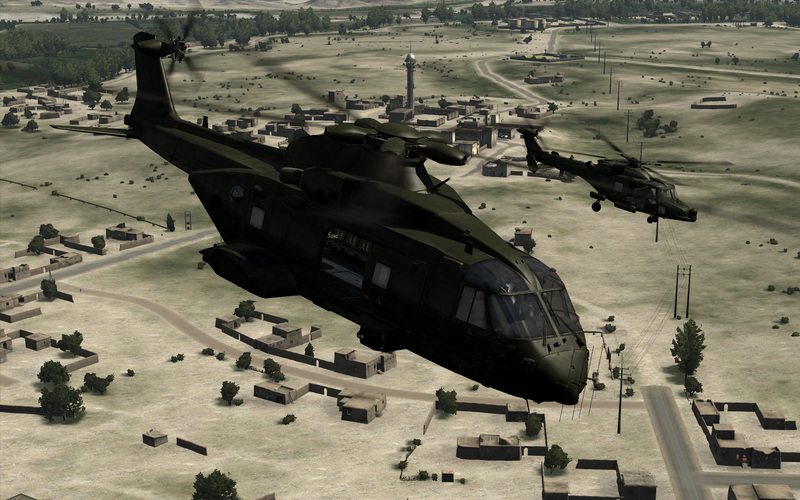 Following the results of our recent Game Night poll, mid-week operations/3CB public insurgency sessions will be run on every Wednesday at 7pm UK local time. All 3CB members are encouraged to attend these mid-week sessions. Not only will this populate our public server, but it will also improve our overall activeness and gameplay experience (as well as the fact that we get to blow off some steam during the week).